Applications are invited from suitably qualified candidates for admission into the UBTH School of Health Information Management, Benin City for the 2018/2019 academic session NATIONAL DIPLOMA (ND) programmes. 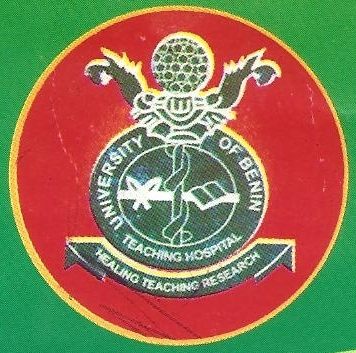 UBTH SCHOOL OF HEALTH INFORMATION MANAGEMENT (SHIM) is a Monotechnic (Health Profession) accredited by the National Board for Technical Education (NBTE), Health Records Officers Registration Board of Nigeria (HRORBN) and the Joint Admission Matriculation Board/Unified Tertiary Matriculation Examination (JAMB / UTME). UBTH School of Health Information Management Post UTME Eligibility. Prospective candidates must possess a minimum of Five (5) credit passes at not more than two sittings at WAEC, GCE, SSCE, NECO or NABTEB in the following areas: English Language, Mathematics, Biology, Chemistry and any other subject from: Physics, Geography, Economics and Government. Candidates with a minimum score of at least 150 in the 2018 JAMB / UTME are eligible to apply. How to Apply for UBTH School of Health Information Management Post UTME.